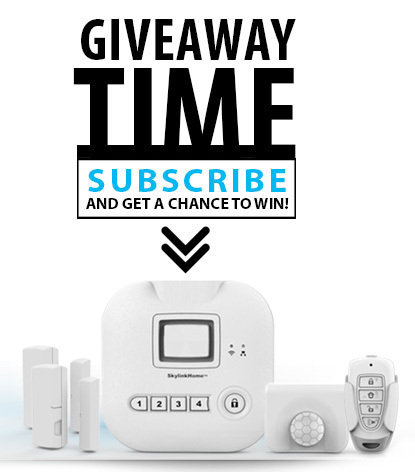 It's a smarter, more affordable home alarm system for everyone. 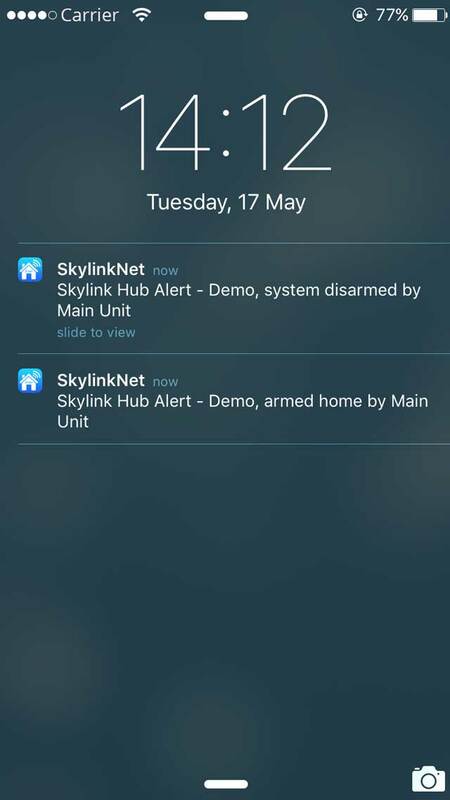 Remotely arm and disarm the alarm system with the free SkylinkNet App. 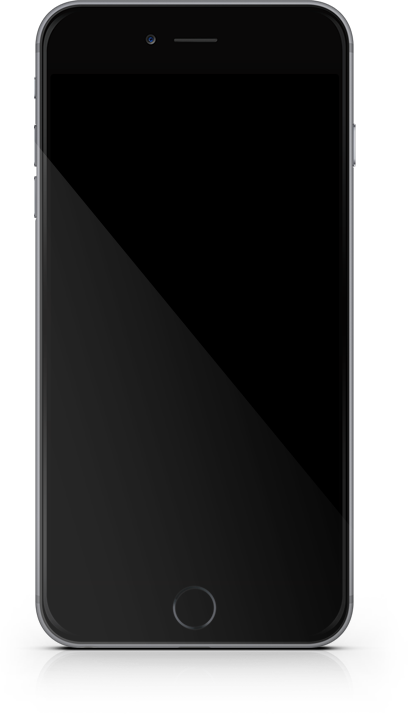 If a sensor is triggered, you can be automatically informed with a push notification on your Smartphone. 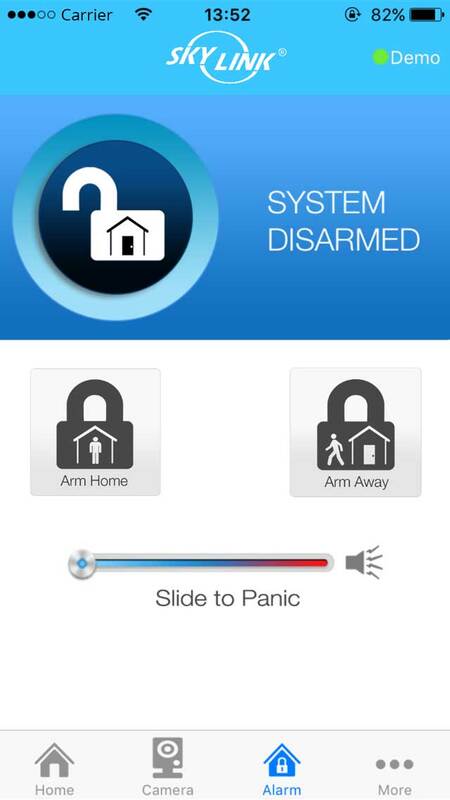 The easy-to-use SkylinkNet App gives you full control of the Skylink Alarm System on the palm of you hand. 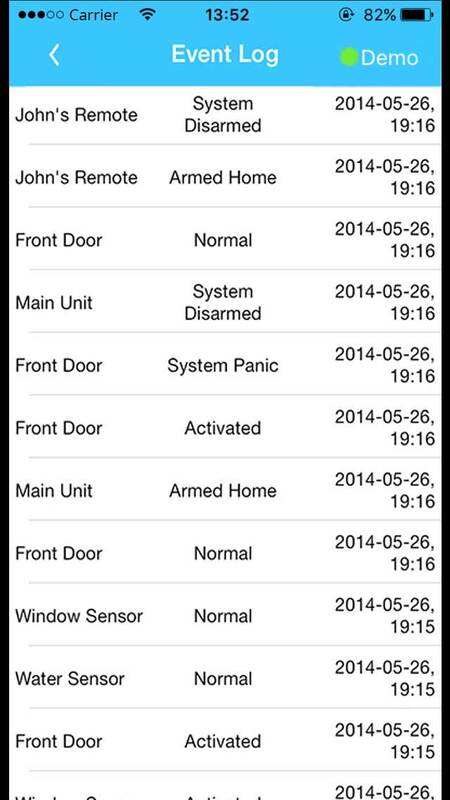 Overview of what is happening around your home. Arming and disarming at your fingertips. 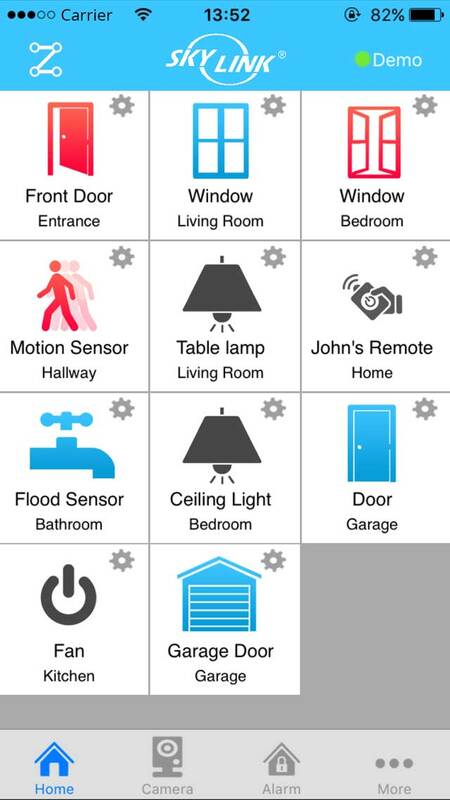 Live view of various locations of your home. Receive push notification anytime a new activity takes place. Keeps track of all recent activities. 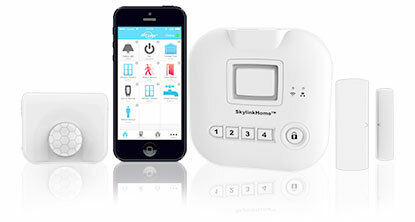 to turn on kitchen light"
SkylinkNet now works with Amazon Alexa. 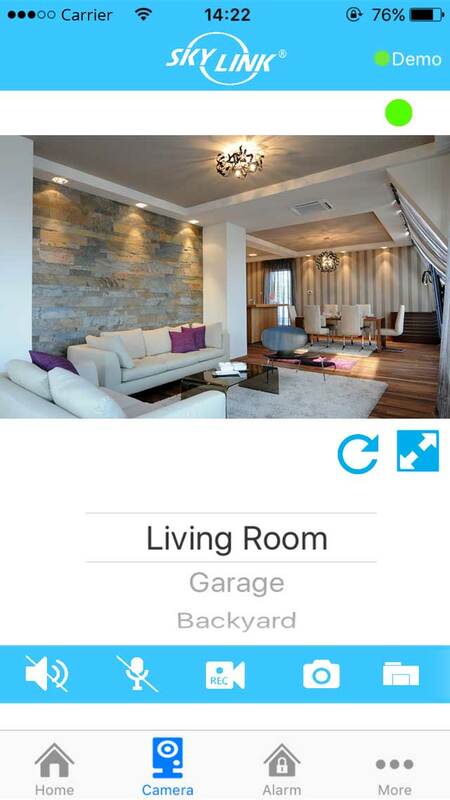 Control your smart home just by asking. The Starter Kits have all the basic components and features to help you create a safer home that protects your family and your belongings. You'll save hundreds of dollars by avoiding the long-term contract, monitoring fees and hidden charges of other traditional security companies.